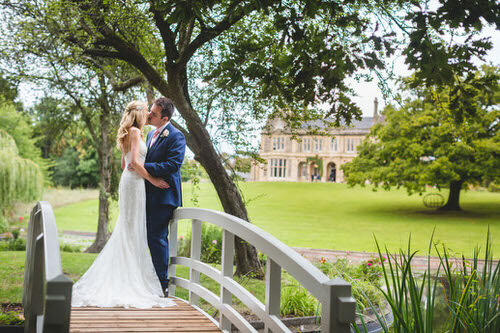 On occasion we have wedding dates available in the near future allowing us to offer incredible value to couples who are willing to trust our expertise in creating wonderful days at short notice. We can offer a £1,000 discount on our Treasured and above wedding packages for the following dates. Or £500 on our Elegant packages.